Manchester United have been linked to a host of players this summer as we look to consolidate on last season’s success. The Red Devils finished 6th in the Premier League last season, but qualified for next season’s Champions League by virtue of winning the Europa League. The club has been linked to the likes of Ivan Perisic, James Rodriguez and Alvaro Morata who are believed to be in Jose’s wish-list but we take a look at two realistic targets. Fabinho, the Brazilian who plays for Monaco as a defender and as a specialist defensive maestro, is wanted by the club to offer a variety of options. Last season, he was hugely influential as the principality club won Ligue 1 and reached the Champions League semi-finals. He will offer quality to the back line and be viable option in the middle of the park when the occasions arise. He was reportedly closing in on a move to PSG, but it now looks as though the France giants have cooled their interest in the player due to his price tag. The former Barcelona defender is now on the books of Borussia Dortmund after his spell at Camp Nou. 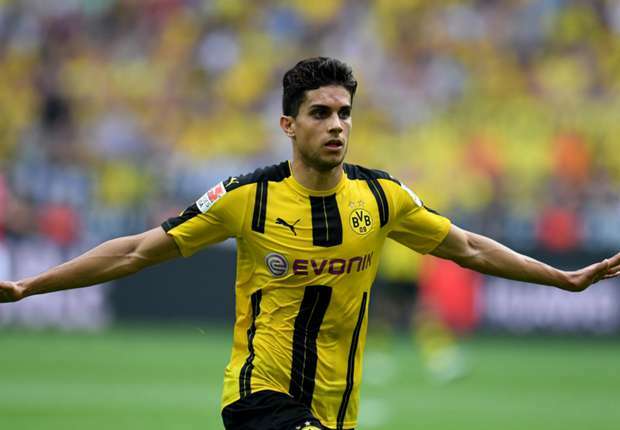 He is quietly fulfilling his potential at the Westfalenstadion and is being linked to a move to The Theatre of Dreams. There is a strong likelihood that there is going to be strong partnership between Eric Bailly and Victor Lindelof next season, but Jose needs a backup option that can offer quality even when coming from the bench. One of Chris Smalling or Phil Jones is expected to leave, so a vacancy might be in place and Bartra fills the mould perfectly. He will offer a calm presence that may not be present in other defenders at the club.